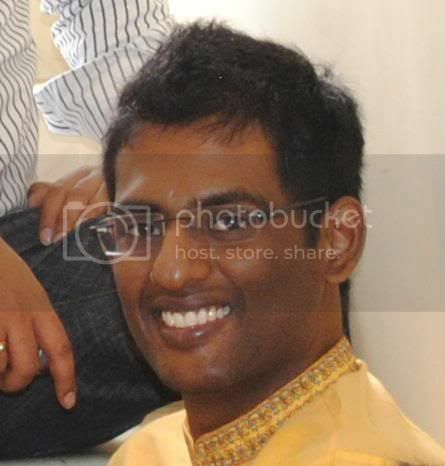 Deadline for round 1 is up this year and every applicant is confident of making it to the interview round and so am I. It is well known that ISB is one place that gives importance to every aspect of the applicant to judge if the applicant is a right fit for the program. They essentially have three buckets to judge an applicant – academics, professional and personal activities and interview. Academics will comprise of the applicant’s academic scores right till the applicant joined in a job and the GMAT score as well. The professional and personal bucket will comprise of the applicant’s career life, career growth, career achievements, personal activities etc. The last bucket is the interview performance. Generally people who excel in the first two buckets get called for an interview so the next and final stage of the whole process is to impress in the interview round. Read on to find some really useful interview resources. I have seen various analysis and arguments about doing an MBA and Return on Investment (ROI) for the same. Different people have different perspective on doing and MBA and not just that, different people have different opinion on doing an MBA in India or abroad. This article aims at showcasing a different perspective all together, how comfortable will life be post MBA assuming that the student opts for a loan to fund his MBA. Collecting relevant material, studying all the collected material and practicing the questions is just one part of the GMAT experience. The other major part is writing the exam. GMAT is an exam that tests your patience level and mental strength, as people say, it’s a physcometric test rather than purely being a test of knowledge. The concepts tested in GMAT are quiet simple, and given ample amount of time post people can score close to 90% accuracy in the exam. But GMAT is lot more than that, its tests your ability to think deep for a period of 4 hours and under immense pressure to perform. This is where mock test come into play. Is there a perfect plan to prepare for your GMAT? Well, definitely not! But I realised that planning your preparation is one of the most important part of the whole experience. GMAT is all about maintaining the correct rhythm before going into the exam and even a minor shift in the rhythm can spell disaster in the exam. After putting in lot of thought I prepared the right plan for my GMAT preparation and I would like to share it with everyone out there. Handling Critical Reasoning (CR) the right way is essential to score most of the 700 level questions correct. If you are aiming for a score above 700 then you must be aware of the right techniques to tackle these questions. Please go through my post number two of this series to know which resources to follow. There are certain essentials listed out in the Power Score Critical Reasoning Bible that is a must for every GMAT taker. Scheduling your time properly is quite important for GMAT. You can spend as much time as possible or as little time as possible. You need to spend a week for analyzing where you stand before you start off with your preparation. I took a mock test right before I started off my preparation. I scored badly in verbal and I knew I had to spend lots of time on verbal. I got a 49/51 in quants though. Right then I decided to spend most of my preparation time on verbal only. This is how I am planning to prepare for my GMAT in three months. This is the second post of my GMAT series, this post aims at helping you out with the best resources to follow for GMAT. There are hundreds of books, blogs and forums out there and hundreds of suggestions you get. My little personal experience helped me to choose these resources for my preparation which might most probably be the best resources for most of you out there. 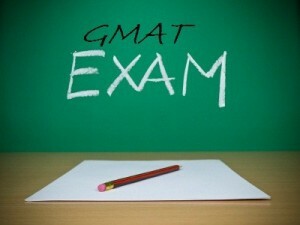 GMAT Prep Series: 1. What’s In It? Graduate Management Admission Test, popularly known as GMAT is a prerequisite to secure an admission into most global MBA colleges. Apart from your GMAT score most colleges ask for either TOEFL/ IELTS score which measures your english proficiency. ISB, the Indian School of Business is the only college in India ranked in top 20 MBA colleges worldwide and accepts admissions based on your GMAT score. 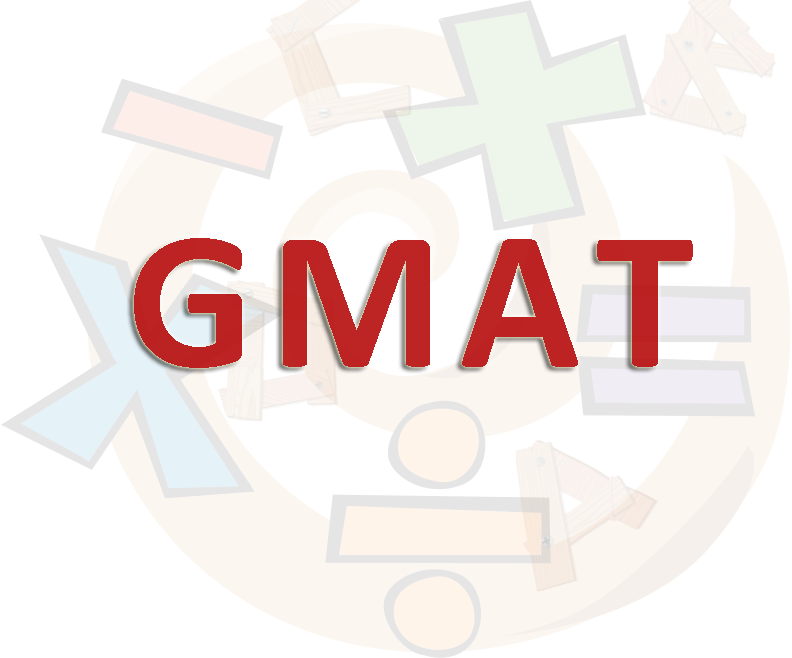 This blog post aims at giving a small overview on the content in GMAT.